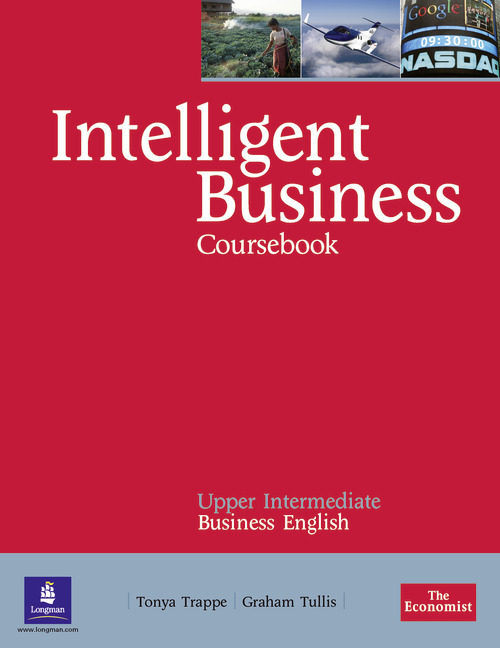 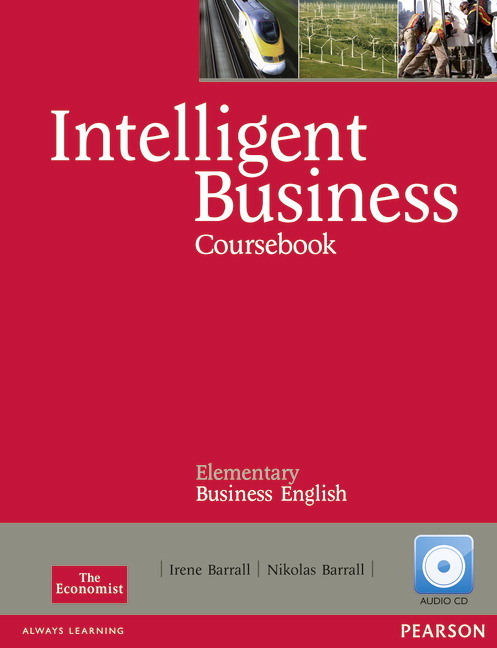 Using authentic materials from The Economist magazine, Intelligent Business covers key business concepts within a comprehensive business English syllabus. 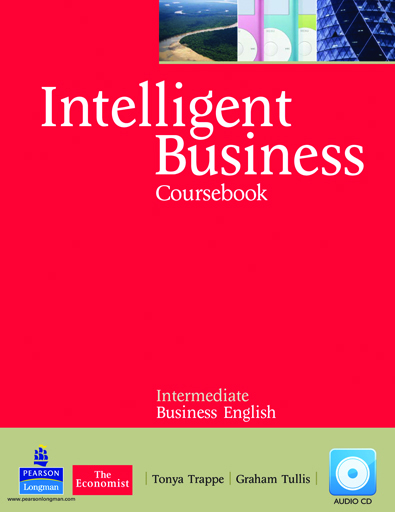 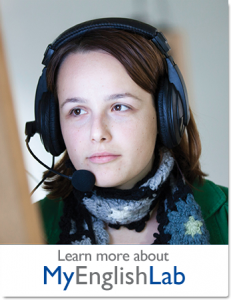 Prepare your students for the world of business with Intelligent Business. 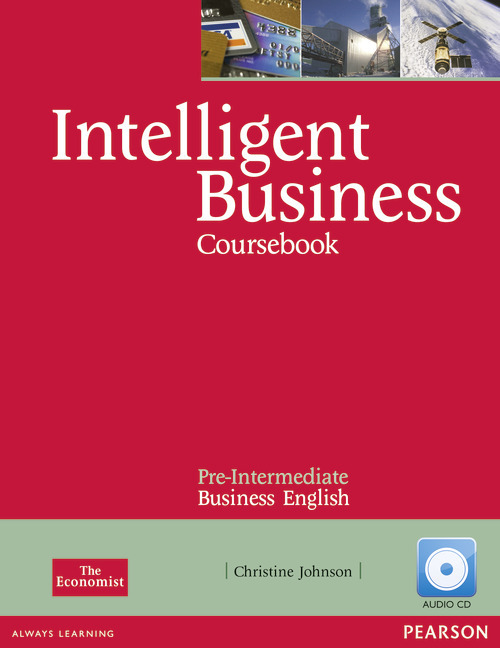 Using authentic materials from The Economist magazine, Intelligent Business covers key business concepts within a comprehensive business English syllabus. 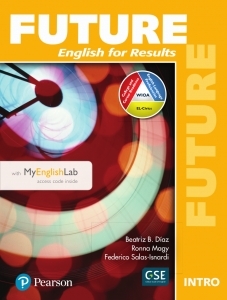 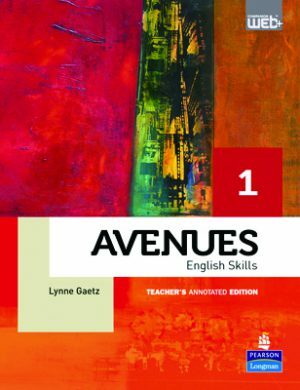 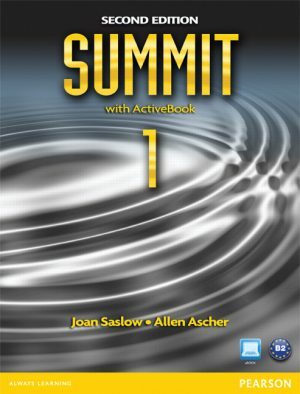 Teach engaging lessons using the Teacher’s Book, which has resources for the Coursebook and Workbook as well as the Skills Book and Video. 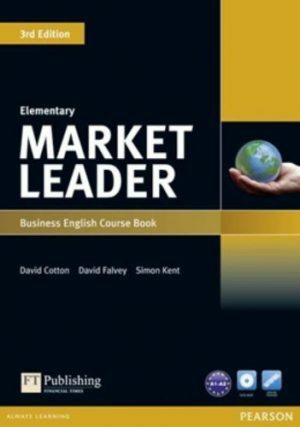 Get all the test material you could ever need using the Teacher’s Book and Test Master CD-ROM, with fully editable tests for all stages of the course. 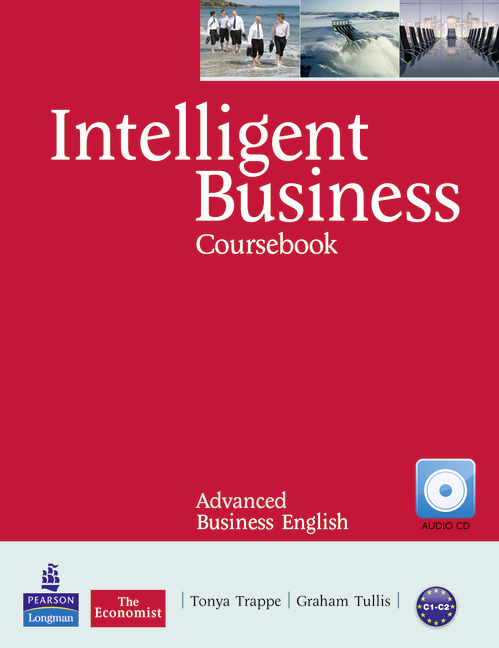 Connect to the business world on the Companion Website, with free weekly articles from The Economist, and many more free resources.